assistant, Admin Support or Office Assistance readily available. I am a Professional Data Entry Person. Here is only a little outline of My Services how I can enable allowed to up your time. 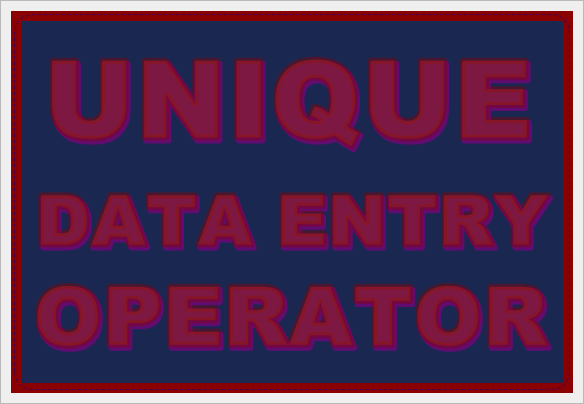 I am able to quickly entering high volumes of error-free different databases. I am able to gathering and checking information accurately, too. plus revision are available to satisfaction my client.